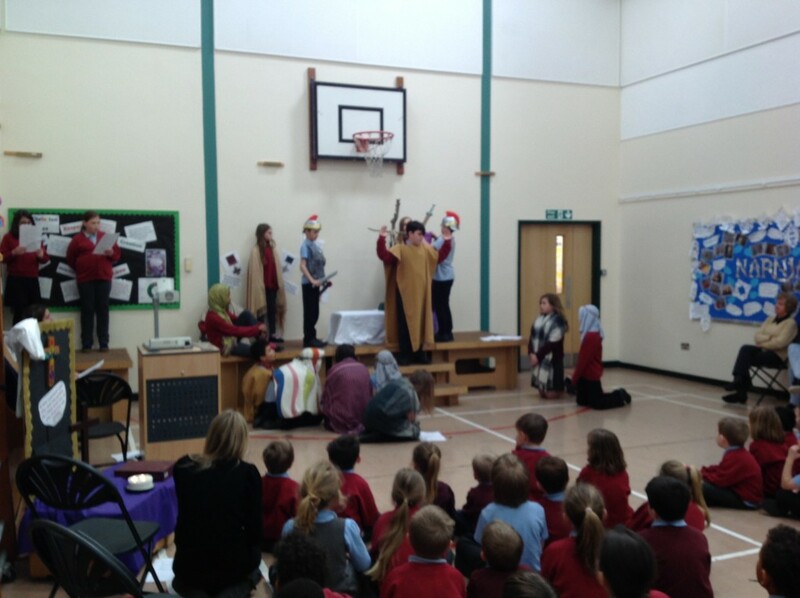 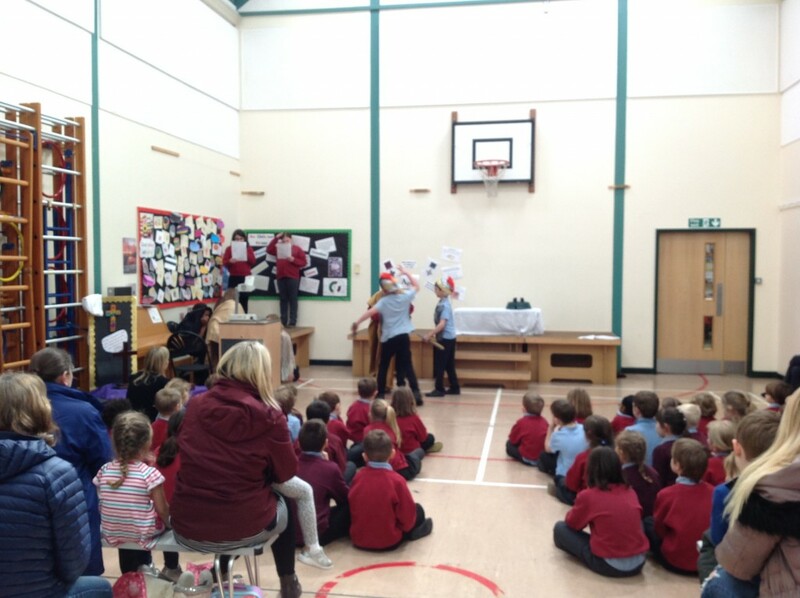 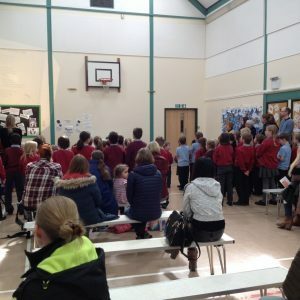 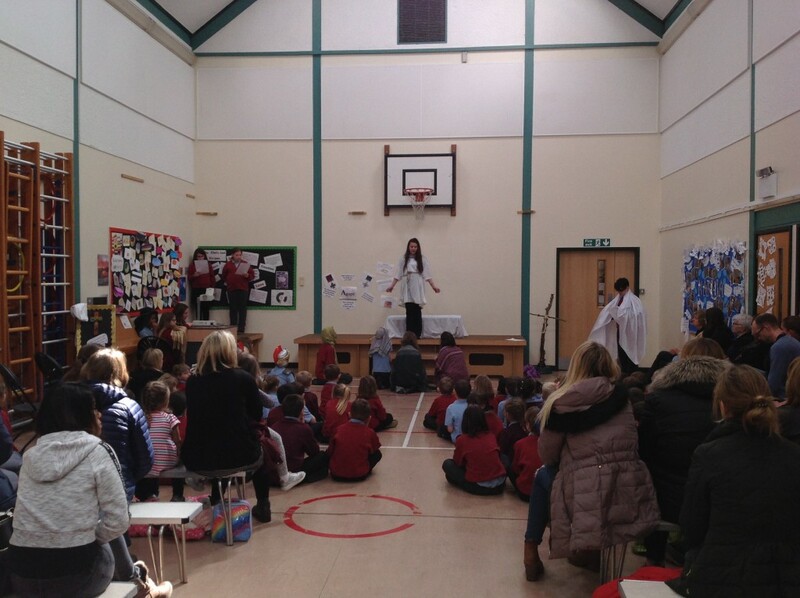 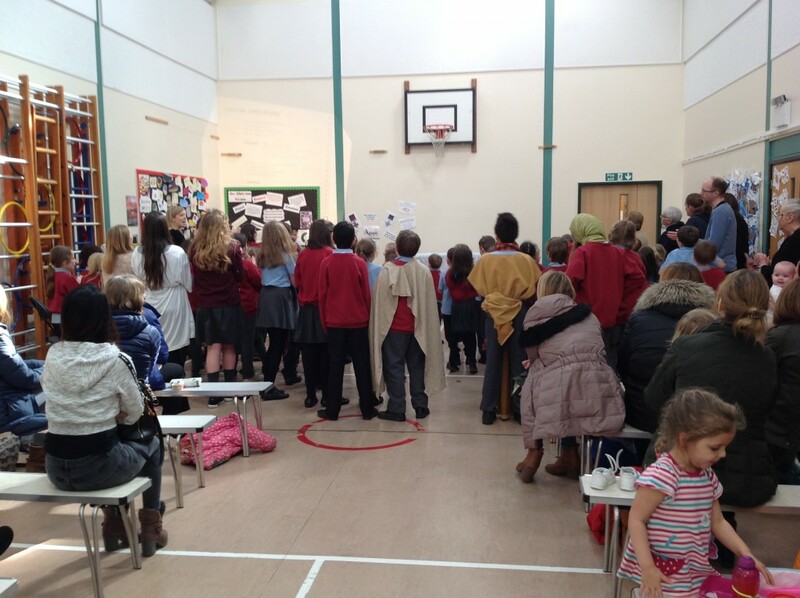 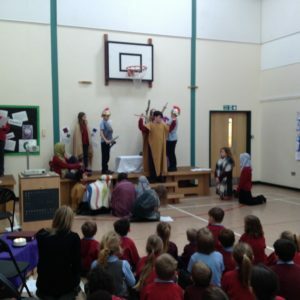 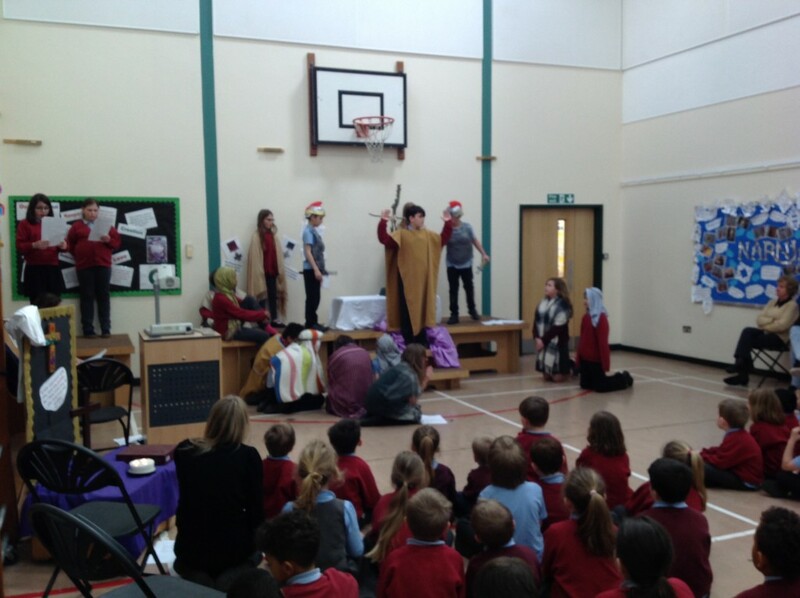 Our Easter Service took place at school and was led by Maple Class. 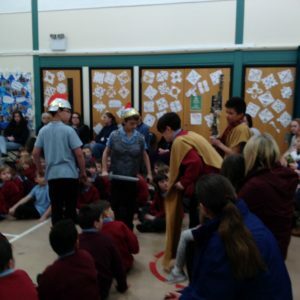 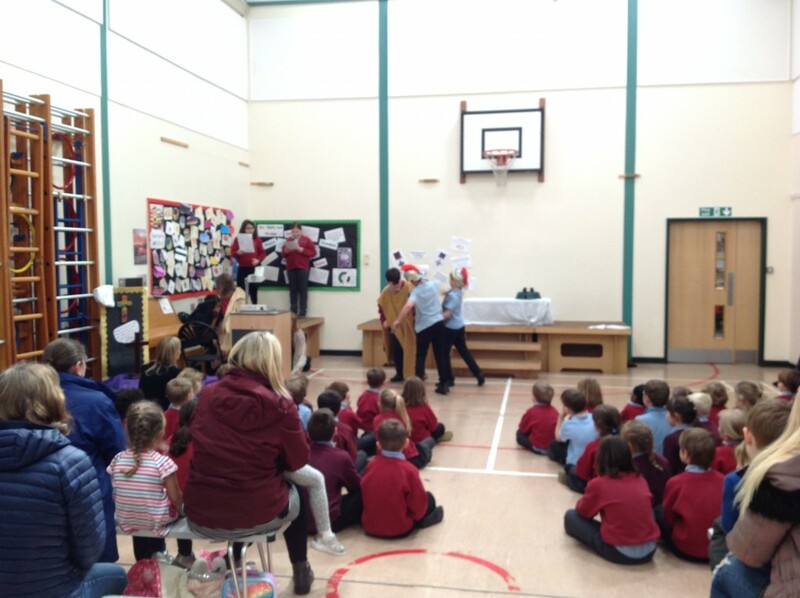 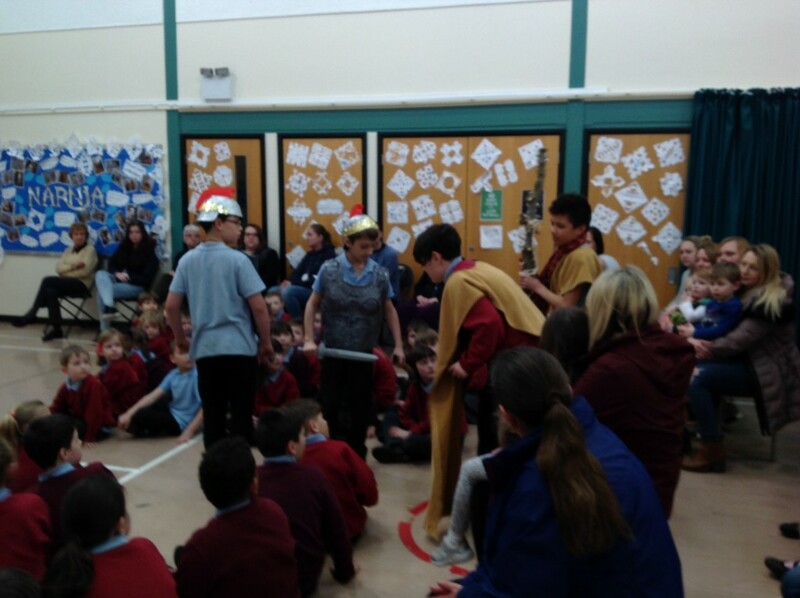 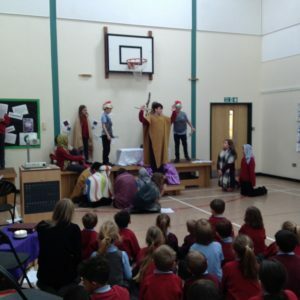 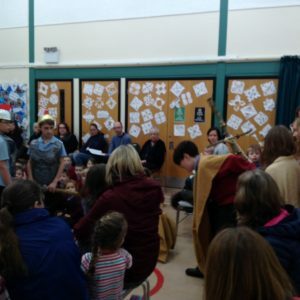 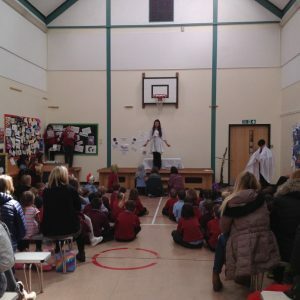 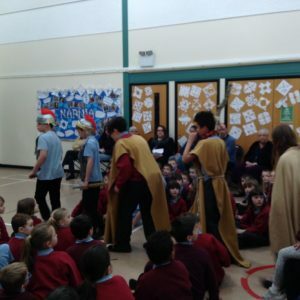 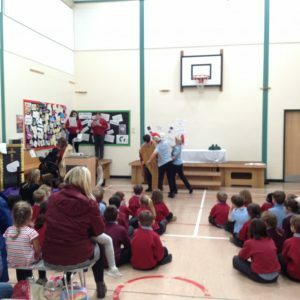 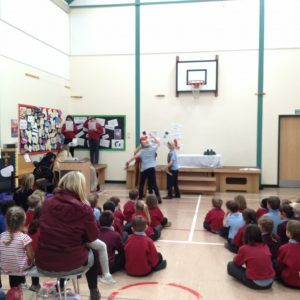 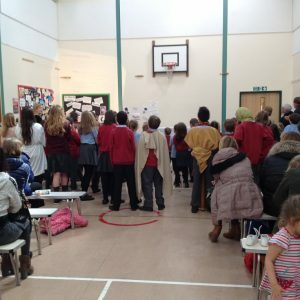 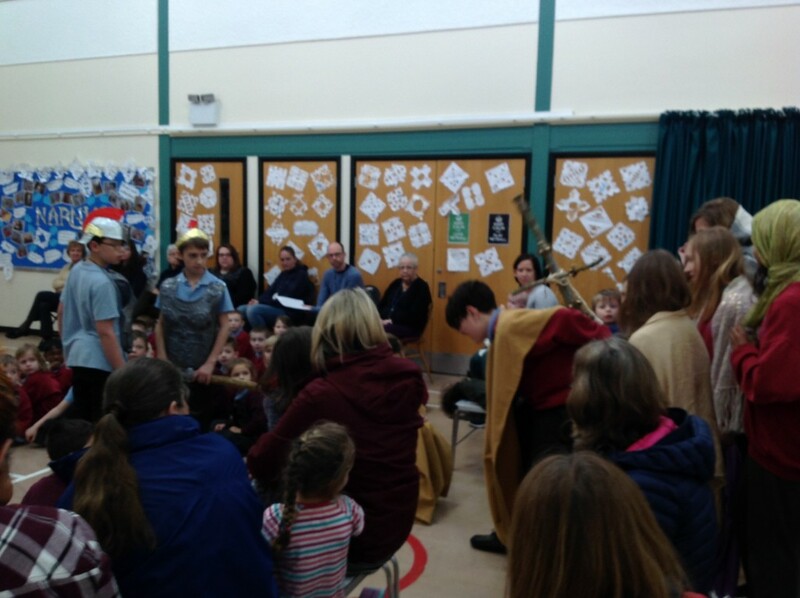 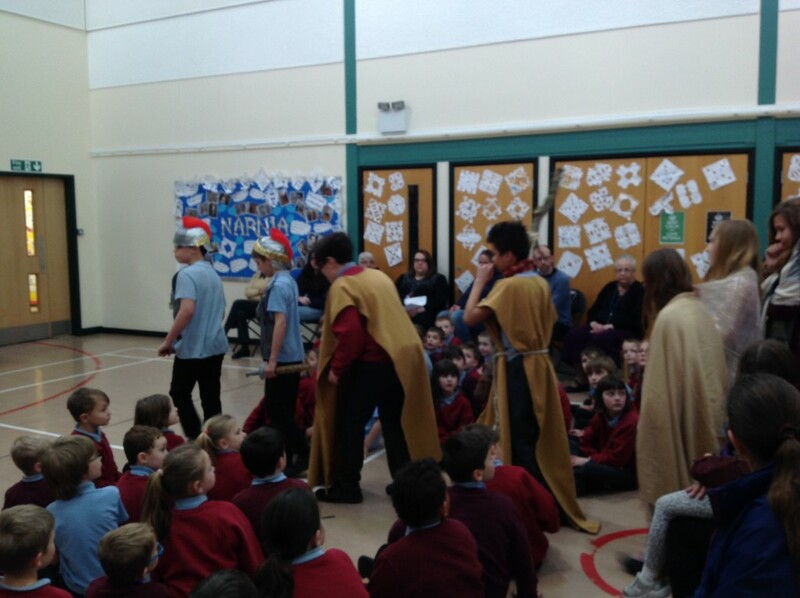 They created a play themselves in two parts, a sad day and a happy day – they were able to use their learning from visiting Sutton Courtenay Church to show emotion and empathy in their play. 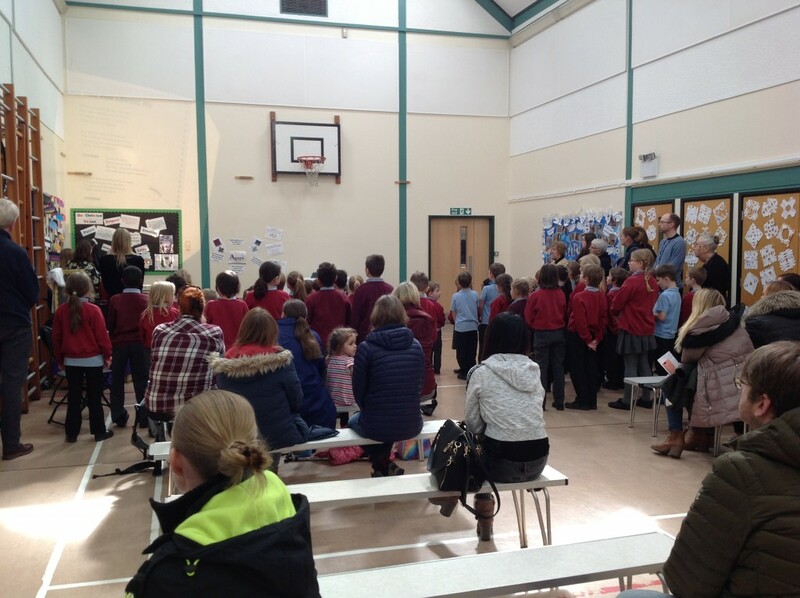 The children sang beautifully and it was a really moving and uplifting service.